The government of Netherlands will work with the Nigerian government to improve economic cooperation and investments in key sectors of the Nigerian economy. The Netherlands Ambassador to Nigeria, Mr Robert Petri made this known yesterday on the floor of the Nigerian Stock Exchange (NSE) in Lagos. Petri said Netherlands government recognised the importance of agriculture sector, saying that the sector is a priority in Nigeria with the huge opportunities therein. He added that this is why the netherlands government want to key and expand their investment in the country. “We are planning to intensify our collaboration in different field particularly in Agriculture. There are huge opportunities there. It is the priority of the Nigeria government and we have something to offer in the sector,” he said. 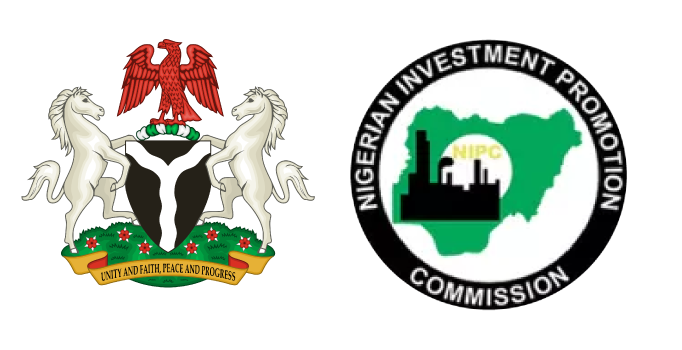 While commending the Nigerian Stock Exchange (NSE), Petri noted that the Netherlands government and Nigerian government should increase collaboration between the Exchanges in Nigeria and Amsterdam to further deepen its bilateral cooperation. “We have many things to do together. We are living in crucial times and the private sector lays a crucial role in promoting economic growth and furthering employment,” he said. The Ambassador noted that Nigerian was an extremely important country as its Exchange was one of the largest in Africa and best performing exchange, having listed two Dutch companies, Nigerian Breweries and Unilever, that were doing extremely on the market. “In Netherlands, we know how important Nigeria is. We are the third largest investor here and the fourth largest trading partner of Nigeria; we have important economic interest in this country,” he added. While the stockbrokers commended the Netherlands ambassador and convoy, urging them to deepen collaborations between the two countries.